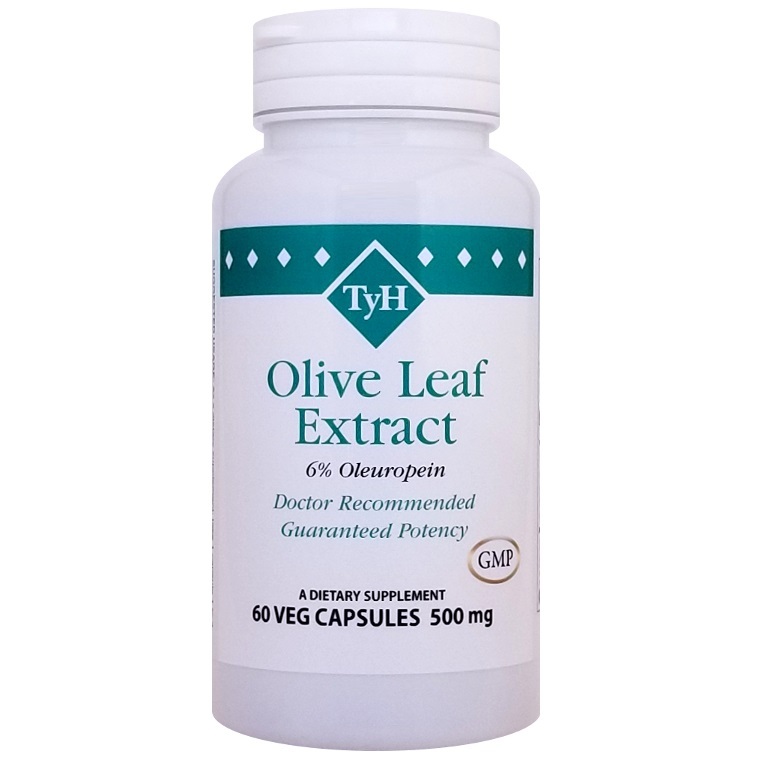 Boost immunity, detox the GI tract and support overall wellness with the power of Olive Leaf Extract! How does Olive Leaf Extract fight colds, flu & GI “critters”? It has the unique ability to "match" itself against the ever-mutating germ. The flu shot you get this year is protection against last year's virus which may not help you with this season's strain. The overuse of antibiotics allows a pathogen time to mutate and become resistant. The drug industry has not been able to keep up with these smarter and stronger bugs. Phytonutrients, on the other hand, have compounds unlike any of our limited antibiotics. Olive Leaf extract will keep "mutating" until it matches and treats any new form that the microbe becomes. Just when the germs think they can outsmart us, we are ready with our natural weapon of peace, olive leaf extract. It's the only way to win the war against invading germs! Unlike antibiotics, Olive Leaf Extract can be taken as a preventative measure 2-3 weeks before cold and flu season to build up your immune system. When others around you are sneezing and coughing, take extra to avoid "catching" unwanted bugs. Suggested Use: As a dietary supplement, take 1 capsule 1 to 3 times daily as needed, or as directed by your health care professional.